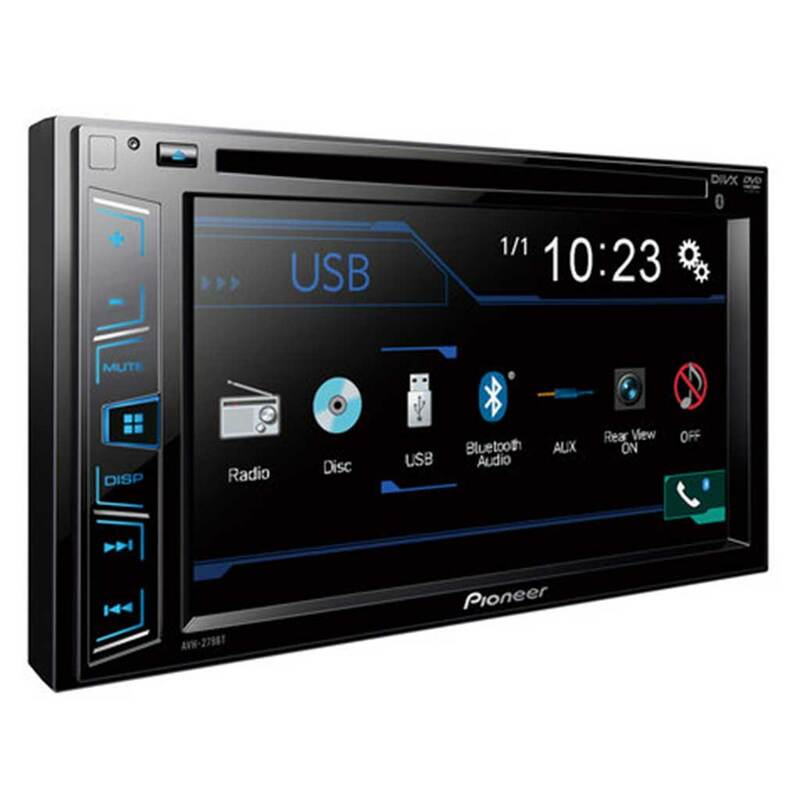 The Punch P165-SE is a P1 component system with a separate tweeter and a true 6.5″ midrange optimized for a wide variety of U.S., European, and import vehicles. 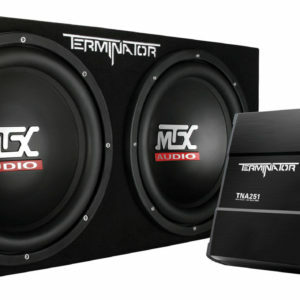 Supplied with external tweeter crossover. 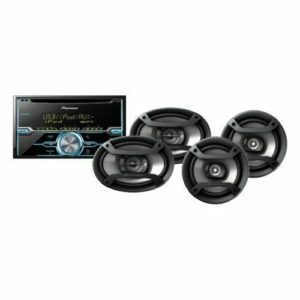 The Punch P1650 is a P1 full-range speaker system featuring a true 6.5″ midrange optimized for a wide variety of U.S., European, and import vehicles, and a coaxial mounted tweeter. 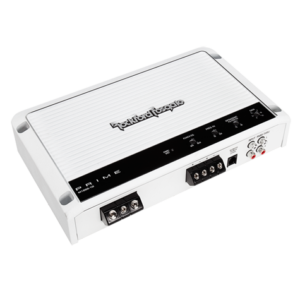 The PP4-NT is a Punch Pro 1″ neodymium 4-ohm tweeter designed for SPL systems. 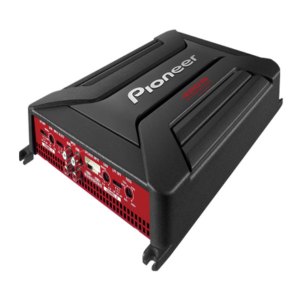 Its smaller size allows for use in compact areas while still producing very loud output. 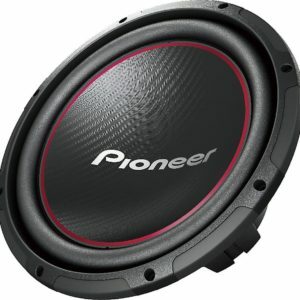 The Power T1650-S is a T1 component system with a separate tweeter and a true 6.5″ midrange optimized for a wide variety of U.S., European, and import vehicles. 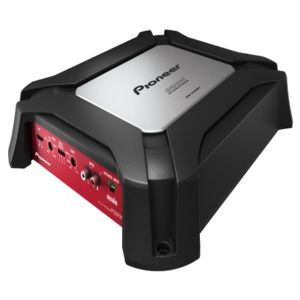 Supplied with an external tweeter crossover.